At our own facility we sort Building and Demolition Waste. We sort and separate the waste and find that 80% of the product is recyclable. 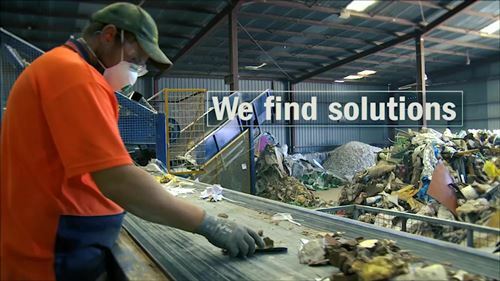 Our processes enable us to divert plastic, palsterboard, cardboard, scrap metal and timber from the waste stream. 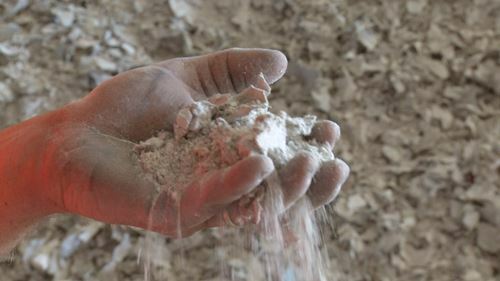 Off-cut new Plasterboard is chipped into a saleable form of Gypsum for farmers to use. 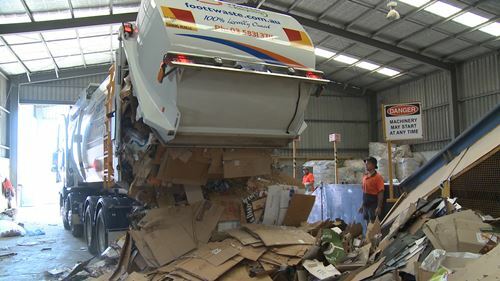 Plastic and cardboard is baled onsite and transported to Melbourne or exported overseas to be recycled. Scrap metal is onsold and timber is often utilized by our local ‘Men’s shed’. 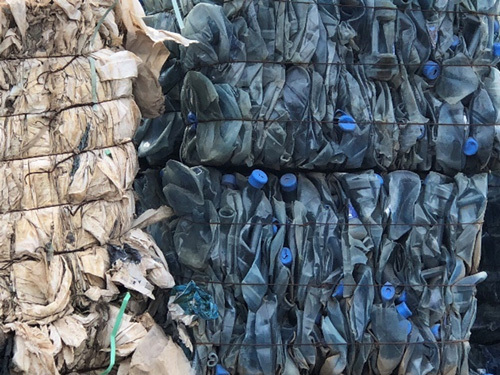 Do you need to clarify if your material is recyclable? 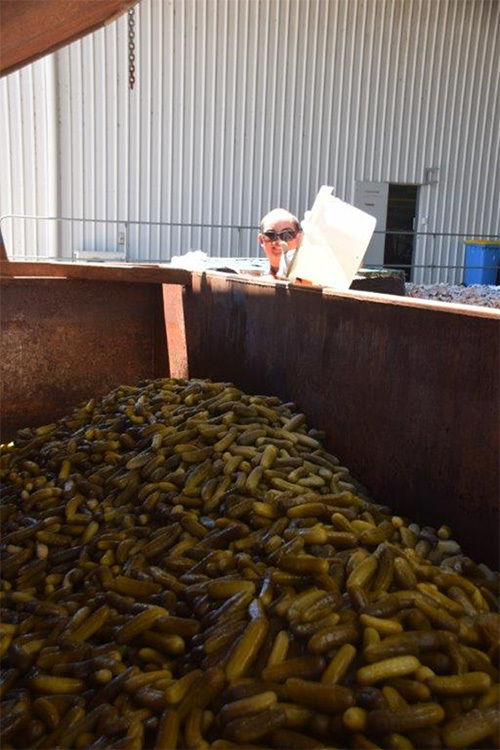 Our experienced Team can help you determine if our Processing Facility can process a particular material for you. We have an extensive network of National and International contacts who help us to determine the status of a material. Call us to discuss today. Frontlift vehicles collect cardboard, paper and newspaper and offload at our Baling Facility. The material is baled ready for the domestic and international export Market. We supply ‘Plaster Only’ bins which are returned to our depot and processed. The resulting product is Gypsum suitable for the agricultural market. Guaranteed destruction of stock is assured at our Processing Facility. We have extensive experience in processing tinned foods, Beverage’s and other bulk foods no longer fit for sale. We can offer a secure destruction process and can divert stock from Landfill where possible.